We were very happy to join with the children at Ronald McDonald House of Los Angeles this week to create Valentine’s Day cards. 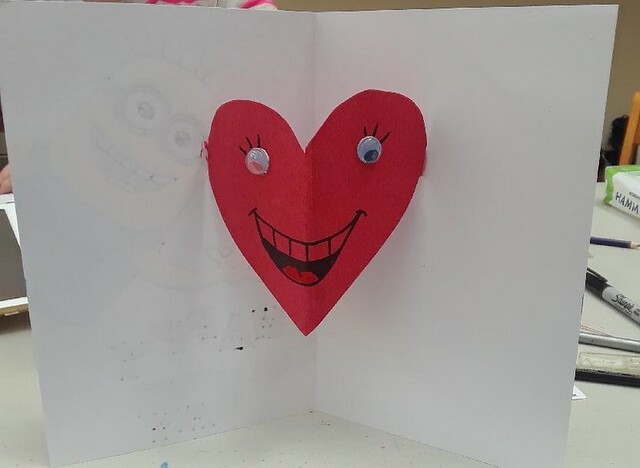 We helped the young artists make cards and gave them their own Valentine’s treats of sketch books, colored pencil sets as well as some healthy snacks. Thank you so much to our volunteers who hailed from Disney, Nickelodeon, DreamWorks and more: Jeremy Arambulo, Christian Lignan, Ashley Simpson, and of course to our trusty West Coast Director, Joseph Scott, for making it all happen.